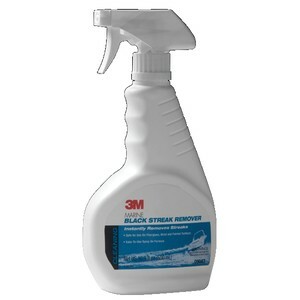 3M's Black Streak Remover is designed to get those stubborn black streaks off your boat so it looks good as new. Use this to clean your boats fiberglass, metal and painted surfaces. A great hull cleaner to remove those black marks from your boat.